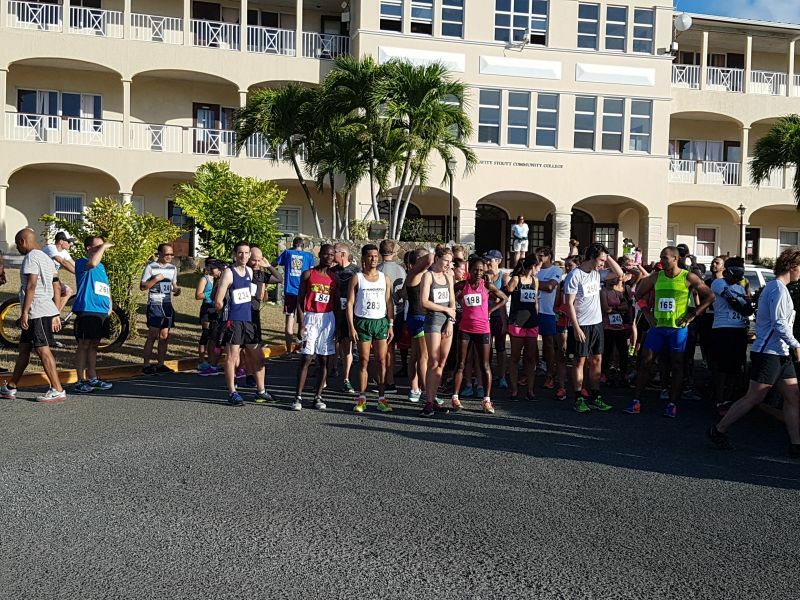 PARAQUITA BAY, Tortola, VI- The three 5K races run so far in the Hauteville 5K Series have all be on relatively flat courses; however, participants will be in for much more of a challenge when the 4th leg is run in Paraquita Bay, Tortola, on Saturday May 12, 2018. 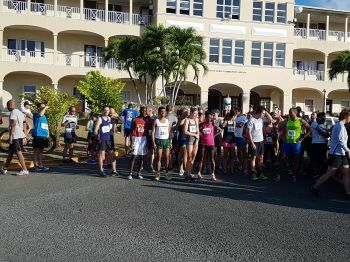 The race will start and finish on the H. Lavity Stoutt Community College (HLSCC) campus. The first 2 miles of the course, along the Agriculture Road, mimics the famous HLSCC 2-mile course, then around the circle, back down the drive, cross the road, enter the Marine College, loop ‘The Beast’ and return to the start/finish. A short course is also available for children and families not desiring to do the full 5K. Race starts at 7:00 A.M. with registration from 6:30 A.M. Participants are encouraged to register online for the event before Friday at 2:00 P.M.